"HALLELUJAH!" he shouts from his throne....IF you get the right answer on the first try. 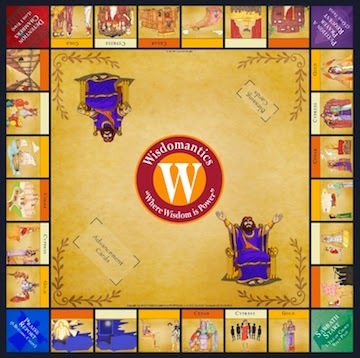 How well do you know the book of Solomon? 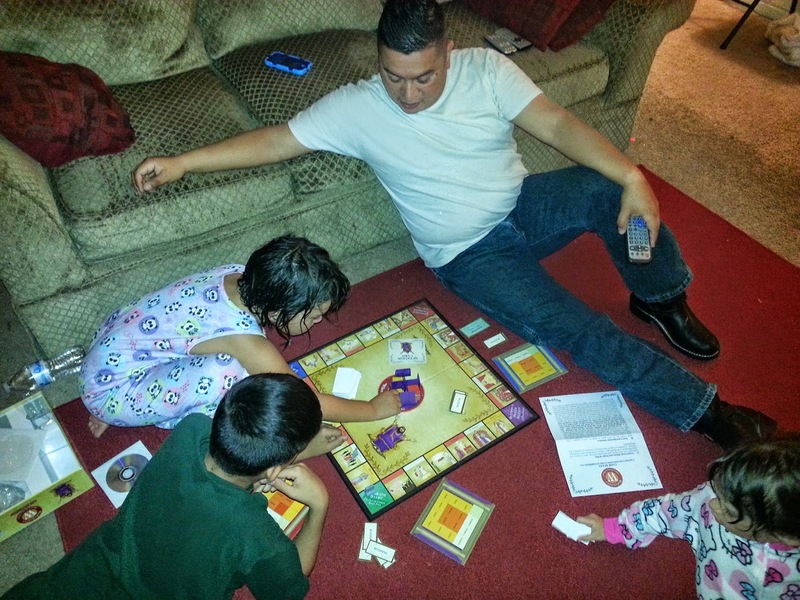 I must tell you that this was super fun for our family! 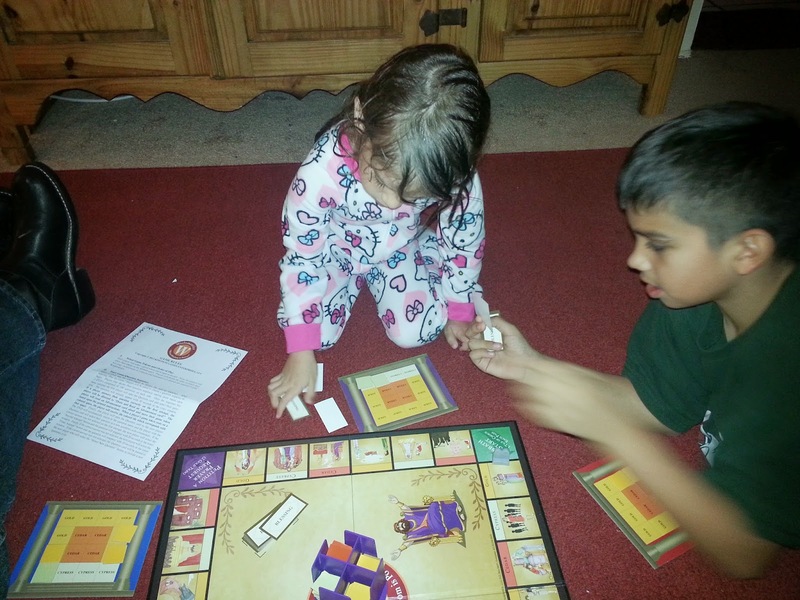 Tuesday nights are family game night for us and we were super excited to have a new game to play. 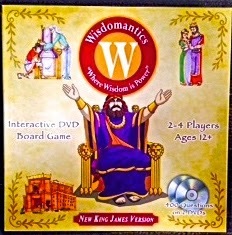 The game says it's for ages 12 and up probably because of some things that come up from the book of Solomon, but our 5,7, and 11 yr olds played with us and even guessed some right answers. Everyone was shouting Hallelujah! Helping sister count her Blessing cards. 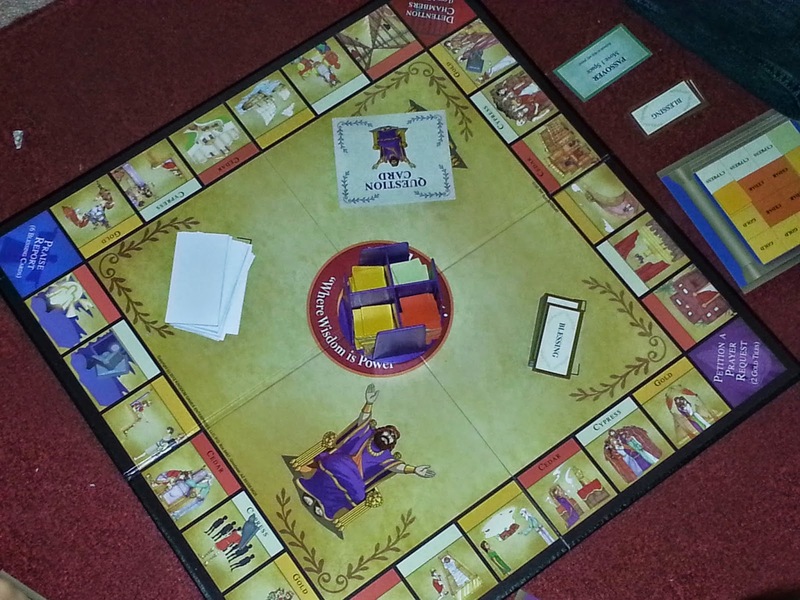 Not only is this a fun family game, but such a great way to memorize scripture. My kids attend AWANA Clubs so some of these verses they already knew and had memorized. It's so exciting to get it right on your 1st try! Do not fret...if you get it wrong, the other players get to more chances to get it right ;). 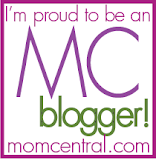 We did not use the online printables, but we will next time! The Question Tracking sheet is very important. It will prevent you from clicking on the same question twice. If this sounds like a game you and your family would enjoy check out their official website for more info.